Do you belong to the segment of the population that wants a car that'll make them blend into the background, or are you one of those who wants a car that'll get you noticed? If you fall into the latter, but aren't a millionaire, you might think your options are limited...but don't conflate expensive with attention getting with regards to cars, because this next car will get you more looks than the latest Lamborghini Vacagorda. 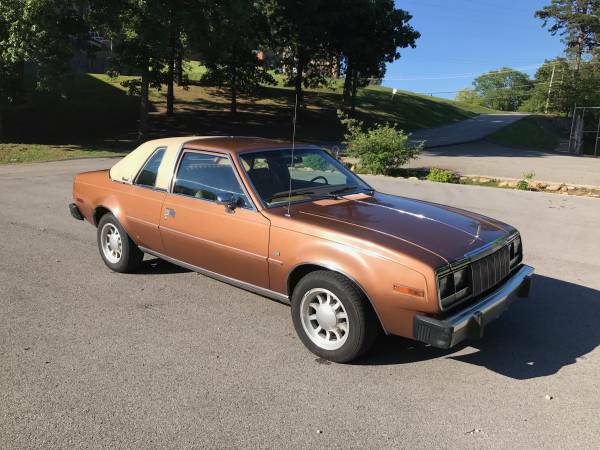 Find this 1979 AMC Concord offered for $2,300 in Chattanooga, TN via craigslist. Tip from Rock On! This car is clean. It is my daily driver and has been for the last 2 years. It's a two door coupe with a durable and peppy inline six w/ automatic transmission. 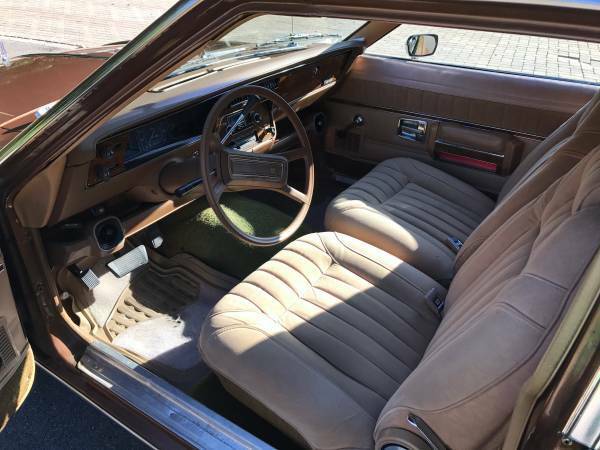 Interior is in good condition. Vehicle has passed TN emissions with no trouble. Odometer reads 57,855. There are a few blemishes but the car is super solid. Best reached by text. This car is just begging for an LS swap! Perfect car for concours d'lemons. 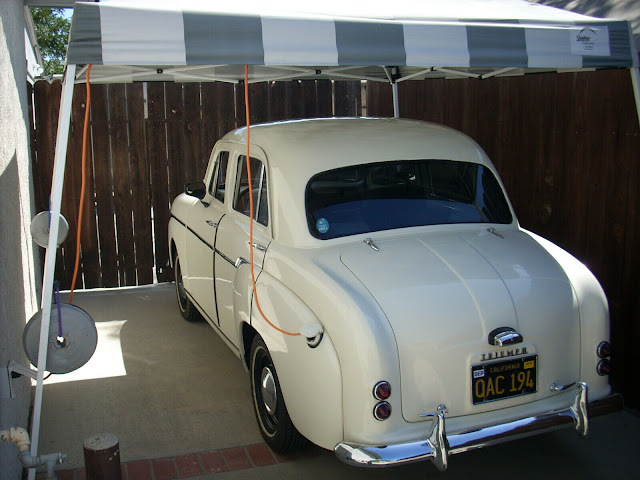 If you buy it right now and hit the road you could be in Monterey tomorrow. It may take some meth and energy drinks but you can do it. If you can't see your pulse rate...you need more uppers. Lamborghini Vacagorda , fat cow indeed!